Check out all our restaurant, foud court and local diner reviews. We also reveal a few hidden gems! 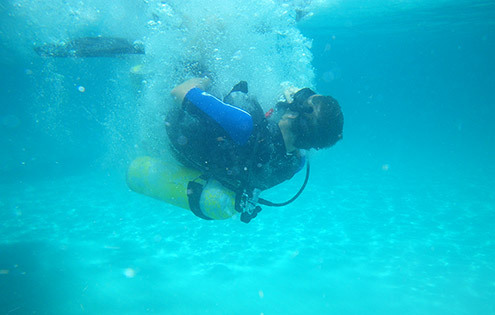 Malaysia has many five star scuba diving academies. Dive at the best spots! We listed the ultimate dive spots! 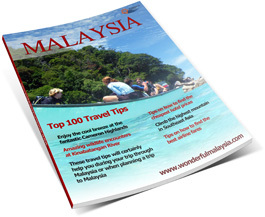 This website describes many aspects that may come in handy while planning a trip to Malaysia, it is the ultimate travel guide to Malaysia. You will find a wide range of tips and personal experiences about traveling to and within this beautiful holiday destination. The website also provides information about transport, shopping and attractions. 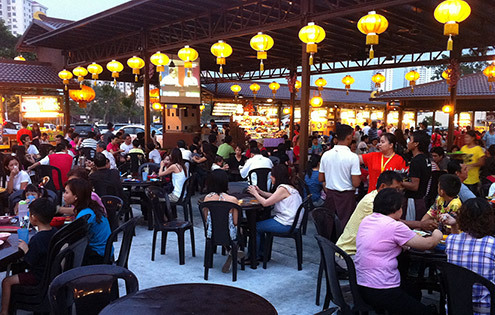 The many fabulous pictures and videos will give you a good impression of your coming visit to Malaysia! Do you like huge cities; then Kuala Lumpur is an absolute must-visit. Aside from Kuala Lumpur you can visit many other interesting cities throughout Malaysia. Staying in Malaysia is very affordable. The major travel costs will be the airplane tickets and hotel stays. Within the country, you can get around for a few dollars or euros per day. 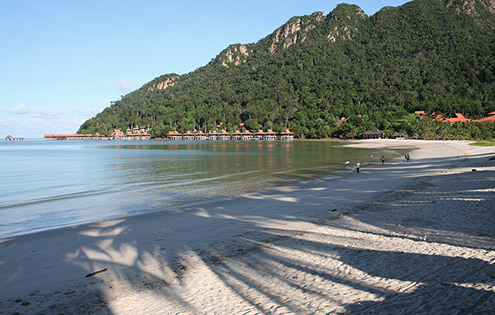 However, those that fancy luxury will also discover Malaysia is a great country to visit. You have ultra-luxury hotels and many modern shopping malls. Do you like Malaysia too?